I’m really pretty good about giving my gear a good freshwater bath after use. Even if I don’t use the spare rod/reel it gets a bath also. Paddles, stakeout poles, CPR board, everything. I even strip all the fly line off and give it a good wipedown. What I don’t do is break stuff down and clean inside. 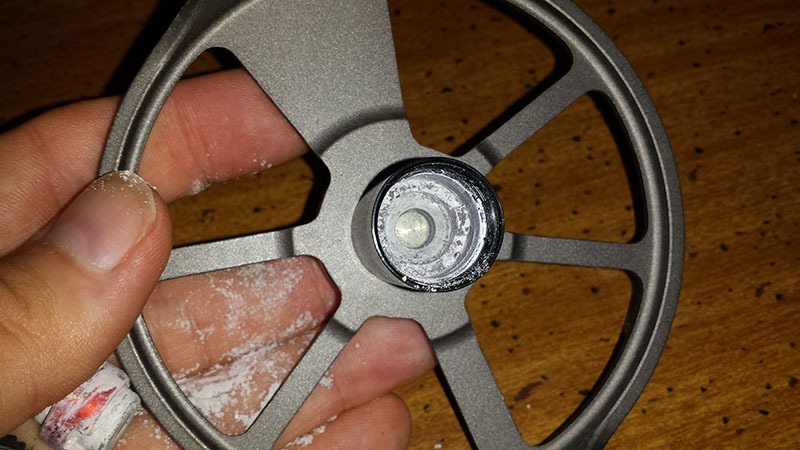 Now granted, this reel is secondhand and I don’t know when my buddy last cleaned it. However, it was a good reminder to make sure I do a little more than I have. Once I popped the spool off and removed the gland cap, I found the bunch of fine sand and salt around the clutch and inside the drag assembly. 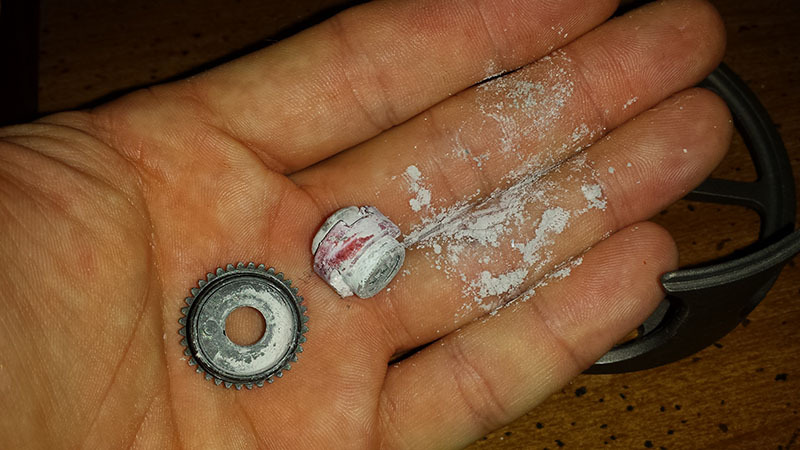 This entry was posted in gear and tagged maintenance. Bookmark the permalink.